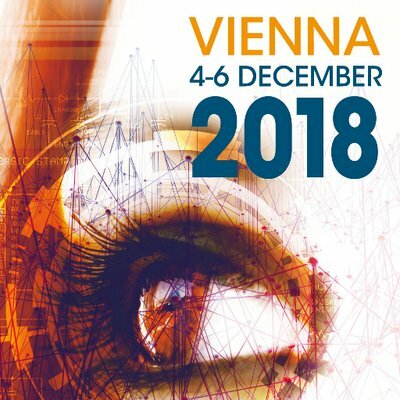 ICT 2018, the key European ICT research and innovation event organised by the European Commission, will be hosted in Vienna on 4-6 December 2018. The 2018 Austrian Presidency will host the next ICT event at the Austria Centre Vienna in December 2018. The ICT events organised since 1998 by the European Commission have become Europe's most visible international forums for ICT innovation and a unique gathering of the entire ICT research and innovation community. Participants from more than 50 countries are expected to take part in this event. Speakers representing high-level stakeholders from across the globe and highly profiled institutions will intervene in the debate. The “Deepening EU-Russia strategic cooperation in the area of Research Infrastructures: challenges and new opportunities” information day will be held at the National University of Science and Technology MISIS (NUST MISIS) in Moscow on December 19, 2017 starting at 9.30. This event is initiated by the Ministry of Education and Science of the Russian Federation and European Commission. The host organisation is NUST MISIS. The information day will target the area of Research Infrastructures within Horizon 2020 Work Programme 2018/2020, which has been published on 27.10.2017. The calls of the Work Programme launched today represent a major investment of €30 billion and they offer an extraordinary occasion for the scientific community and innovators in third countries to tap on the opportunities offered by Horizon 2020 working together with counterparts from the EU and countries associated to Horizon 2020 in areas of mutual interest. In addition to this general opening, in this Work Programme, international cooperation in research and innovation has been strengthened through the inclusion of a list of 30 flagship initiatives with specific countries in areas of mutual benefit worth over €1billion. - enclosed a list of Information Days including web links that will permit you to follow them remotely.